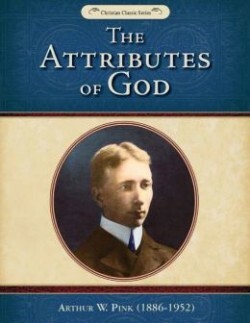 Here’s a classic on the nature and character of God! Ever wanted to know what is meant by “God is love,” or what God’s “sovereignty” is all about? Give this book a read for answers! Includes Study Questions. Let others know of this fantastic free deal! Attributes studied include: God’s solitariness, Decrees, Knowledge, Supremacy, Sovereignty, Immutability, Holiness, Power, Faithfulness, Goodness, Patience, Grace, Mercy, Love, Wrath, and Contemplation.